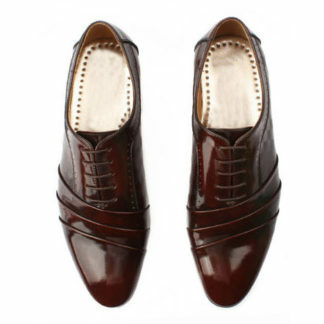 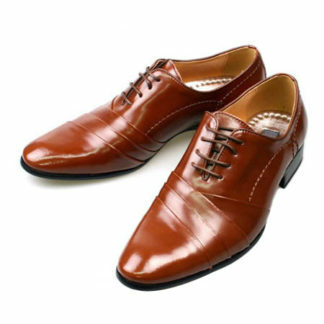 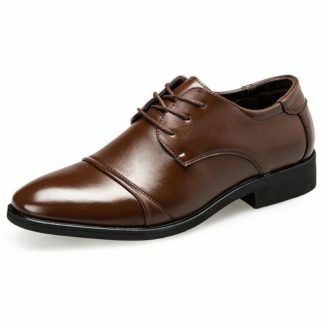 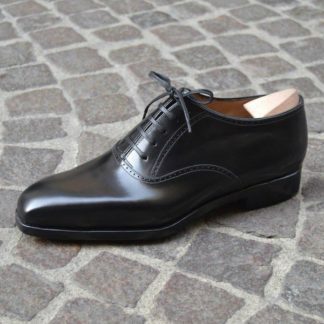 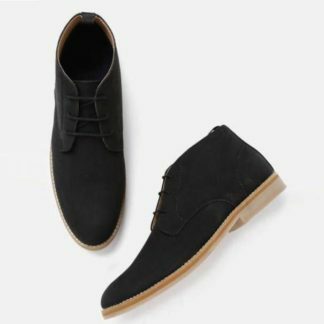 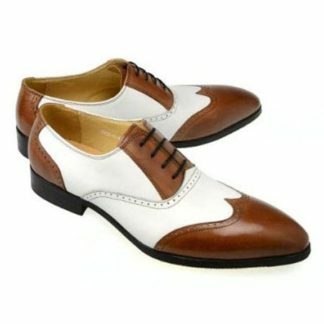 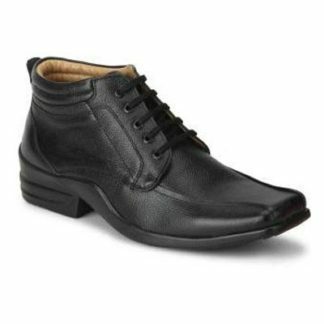 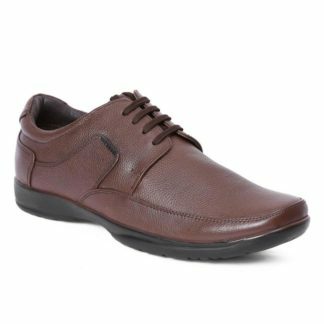 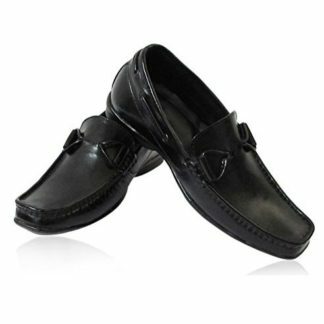 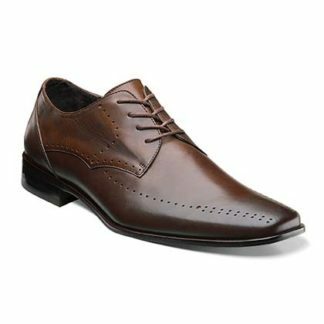 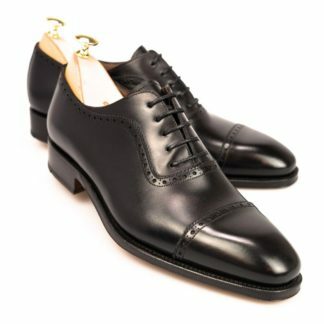 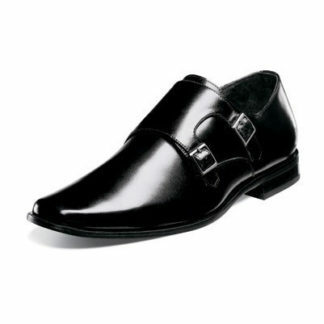 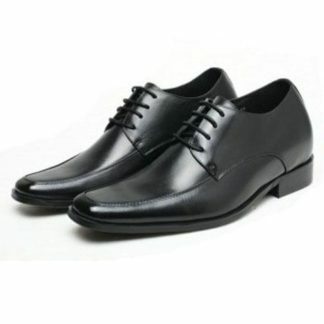 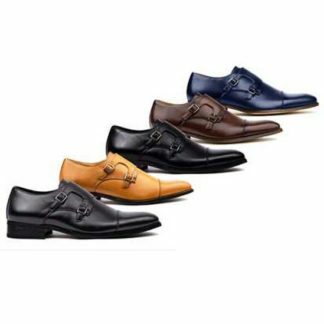 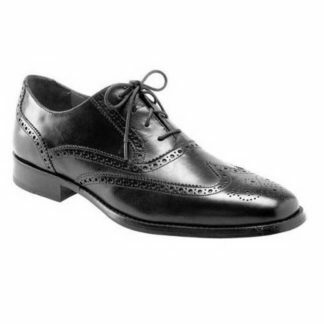 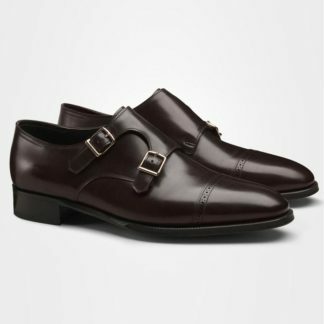 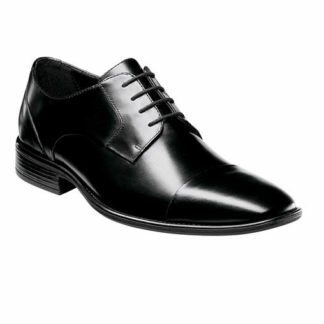 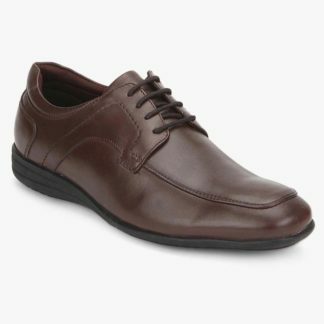 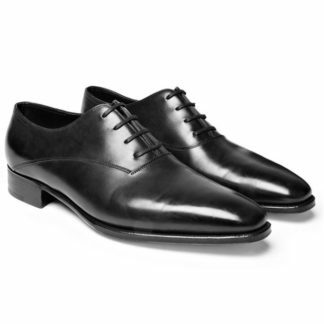 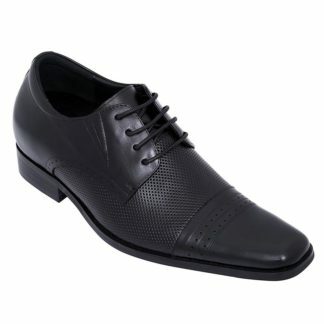 We offer you shop online Formal Elevator Shoes. 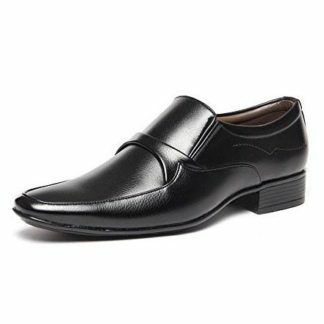 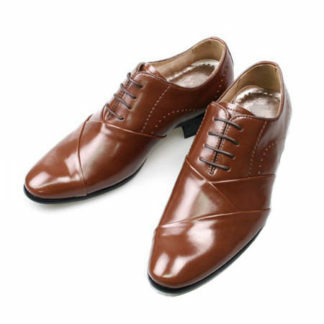 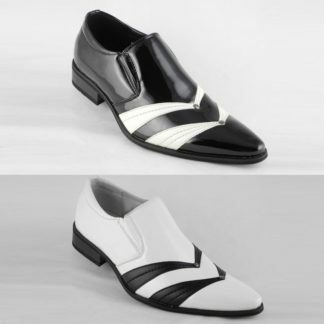 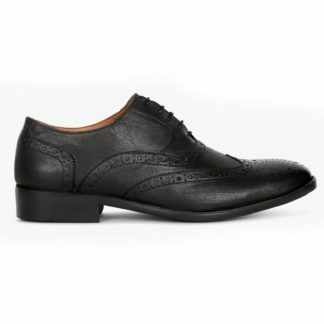 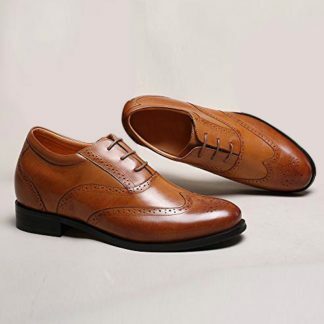 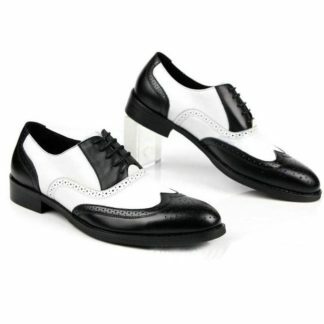 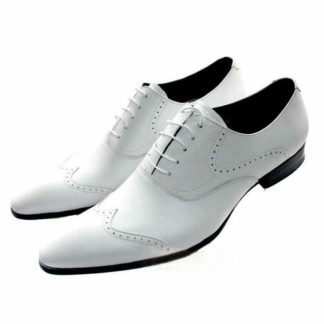 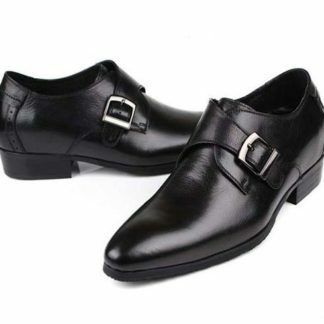 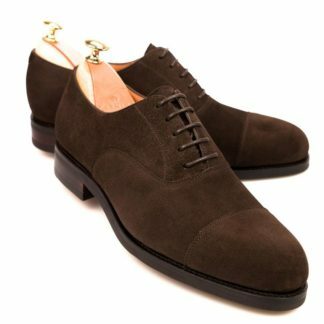 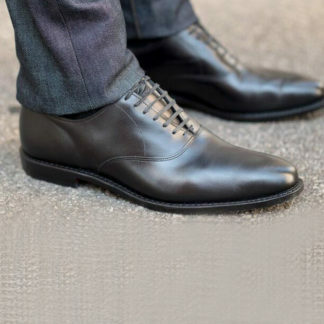 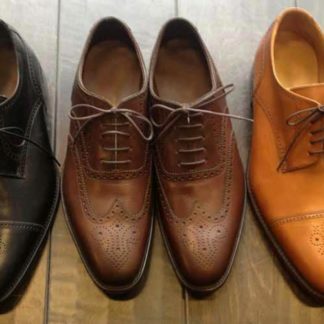 Formal height increasing shoes – Men’s Dress Formal Elevator Shoes for short guys. 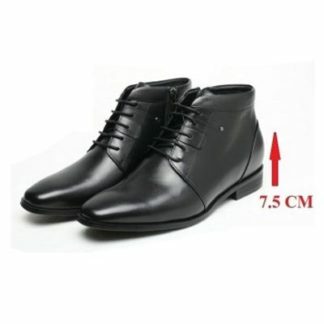 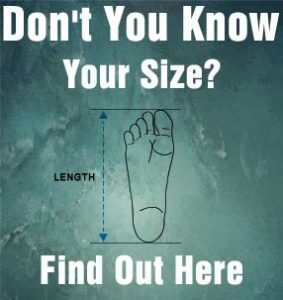 You can get all shoes upto 3 inches elevation. 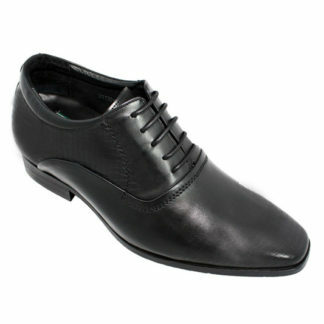 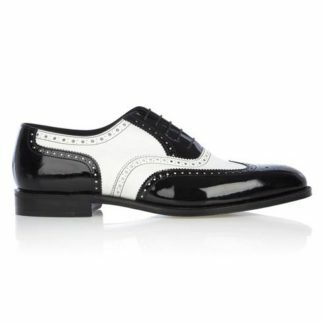 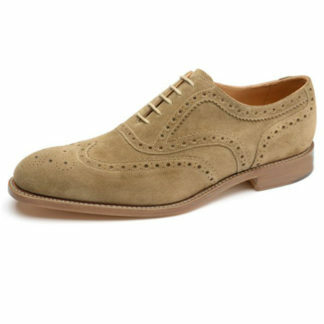 These shoes are perfect for Work, Office, Weddings & any Occasion or for Date Nights. 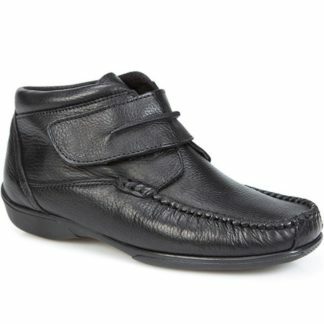 All products are made with Genuine Leather with different colors availability.